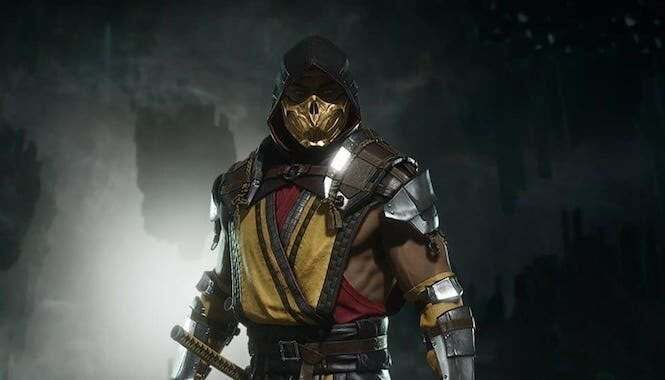 When Mortal Kombat 11 was initially announced last year at The Game Awards, fans were thrilled at what they saw- and became even more excited when it was confirmed that it would be coming to Nintendo Switch, among other platforms. However, a new product listing has us wondering if that version of the game will be making its previously promised April release date. Amazon and a few other European retailers have recently updated the release date for the Switch version of MK 11, now showing it for release on May 10. You can see the Amazon UK listing here; and the Amazon France product page here. For that matter, the official Warner Bros. UK store also has that the Switch version dated for May 10th, even though the company hasn’t provided an official update on what’s happening just yet. We reached out to the publisher (as well as the developers at NetherRealm) to get an official update and haven’t heard anything yet. Also, keep in mind that the game is still listed for an April 23, 2019 release here in the States, so this delay might just be for the European region. The Mortal Kombat 11 community event is happening this Thursday, so it’s probably there that we’ll see clarification on what’s happening with the Switch version. It may not be playable at the event, but at the very least we’ll get the lowdown on what’s happening. Again, the wait shouldn’t be extravagant. And if that means making the game better, we’re all for it. We’ll let you know what we hear from the event as it happens in just a few days! Mortal Kombat 11 is set for release on April 23 for Xbox One, PlayStation 4, Nintendo Switch and PC. Which version of the upcoming fighting game will you be picking up? Let me know on Twitter at @TheDCD!